Every 13 minutes, an ER in the United States treats some form of sports-related eye injury. 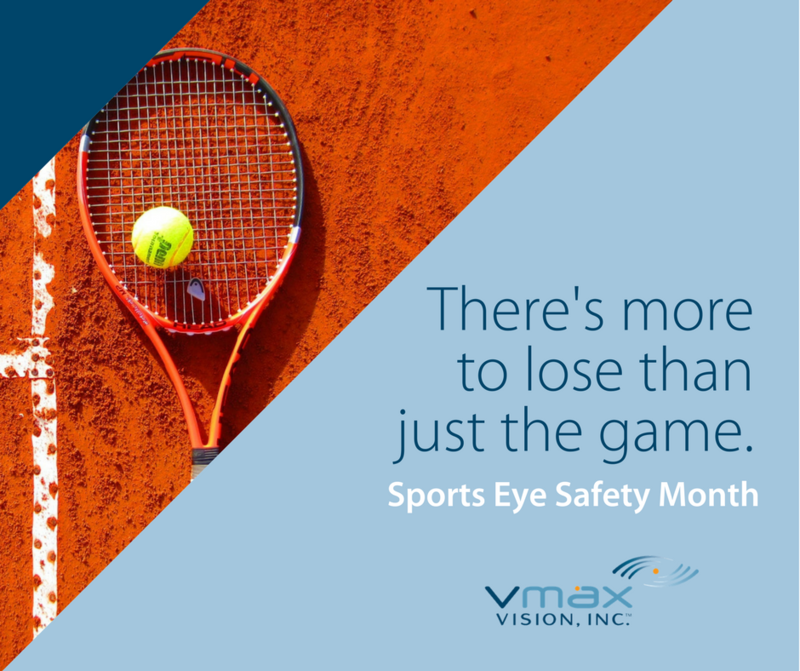 It is estimated that 100,000 sports-related eye injuries occur every year. Of these, 13,500 result in permanent vision loss. Sports-related injuries have been shown to disproportionately affect the young, with every 1 in 3 incidents involving children. In the United States alone, the estimated cost associated with sports eye injuries is $175 to $200 million, annually. The average cost of a basketball eye injury for a child under 15-years is $3,996 alone. When it comes to playing sports, there is so much more to lose than just the game.The good news is that shielding the eyes with proper protective eyewear can prevent 90% of all sports-related eye injuries! The most common high-risk sports responsible for eye-related injuries include games involving projectile balls, contact sports, and air-gun related activities. 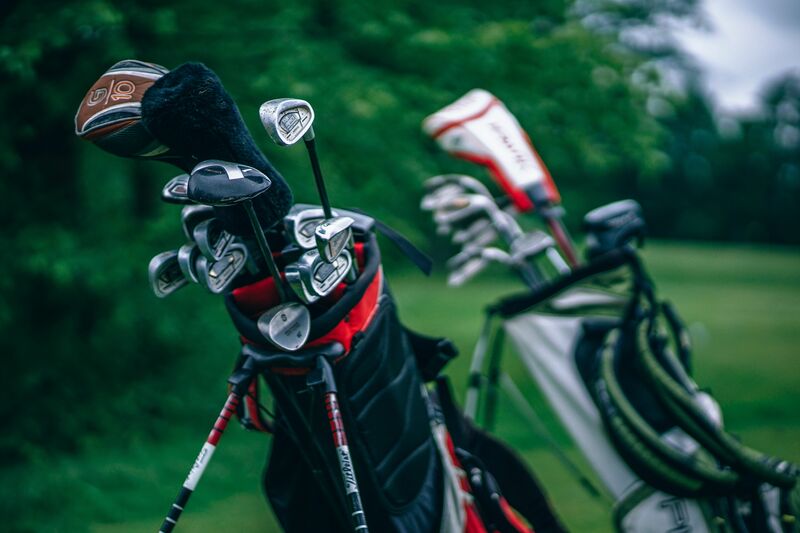 Sports such as golf, basketball, and baseball/softball see the highest spike in eye-related injuries year after year. Baseball is the most common cause for eye-injuries in kids ages 5-14. Basketball, on the other hand, is a leading cause of eye-injuries in people ages 15-64. In fact, 1 in 10 college basketball players can expect to receive some sort of eye-injury while on the court. High contact sports, such as boxing, martial arts, and hockey also raise the risk of exposing the eyes to some form of trauma. Face injuries, including those to the eyes, account for 45% of injuries in mixed martial arts. Even outdoor, leisurely sports such as cycling and fishing are responsible for a portion of all sports eye injuries each year. 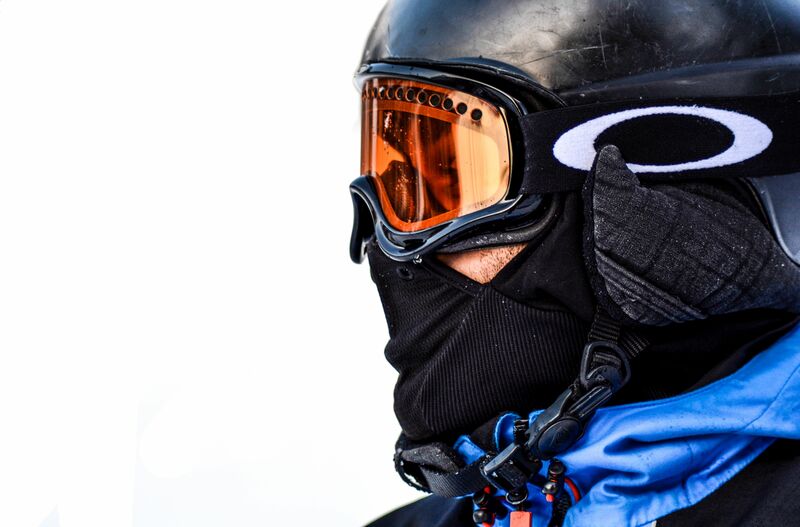 No matter the risk category of the sport, all athletes should wear protective eyewear appropriate to their sport. • Always ensure that the eyewear fits properly and is comfortable to wear. • Check to make sure that any eye guard or protective shield is approved by the American Society of Testing Materials (ASTM). • Make sure all lenses and guards are made of polycarbonate, as polycarbonate lenses are thin, durable, and 10 times as impact resistant as other materials. • Always remember that glass lenses and regular vision-correcting lenses do not provide adequate protection for those participating in sports. For those participating in outdoor activities, such as skiing and water sports, wearing sunglasses is equally important. Lenses that filter UVA and UVB sunrays can protect the eyes from the development of ocular surface cancer and cataracts. Always make sure and choose sunglasses that reduce glare, block 99-100% of UV rays, and are comfortable to wear. Finally, one of the most important steps to take in preserving vision is to have your eyes examined at regular intervals by an eye care professional. Eye exams will help evaluate potential injuries to the eye, as well as look for signs of other non-sports related eye conditions. There’s more to lose than just the game—keep your vision healthy!